If I thought that playing Sekiro over the weekend with barely a moment's break was dedication, I might need to reconsider my stance. A Shadows Die Twice fan has recreated the Shinobi Prosthetic used by the titular Sekiro in the game, and it's brilliant. 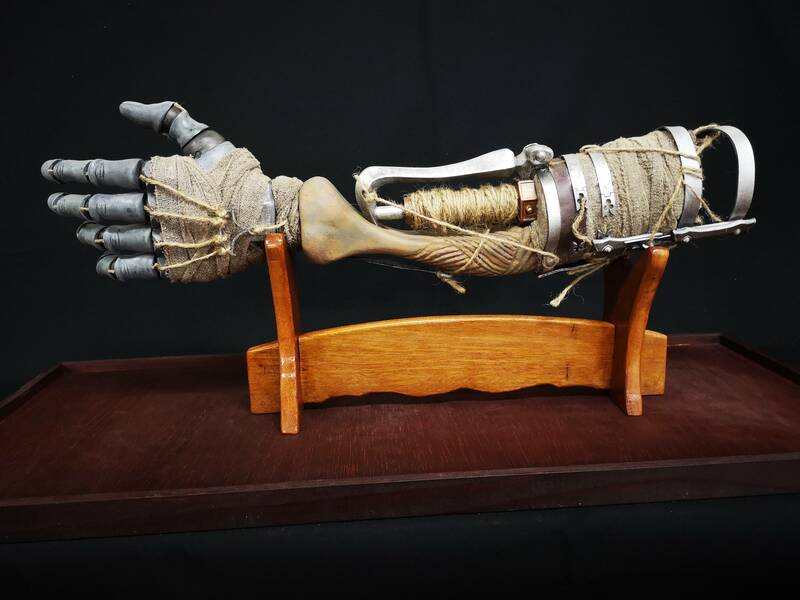 Over on Reddit, the 'Built a Prosthetic Arm replica for Sekiro's launch event' was the post that caught everyone's eye over the weekend. 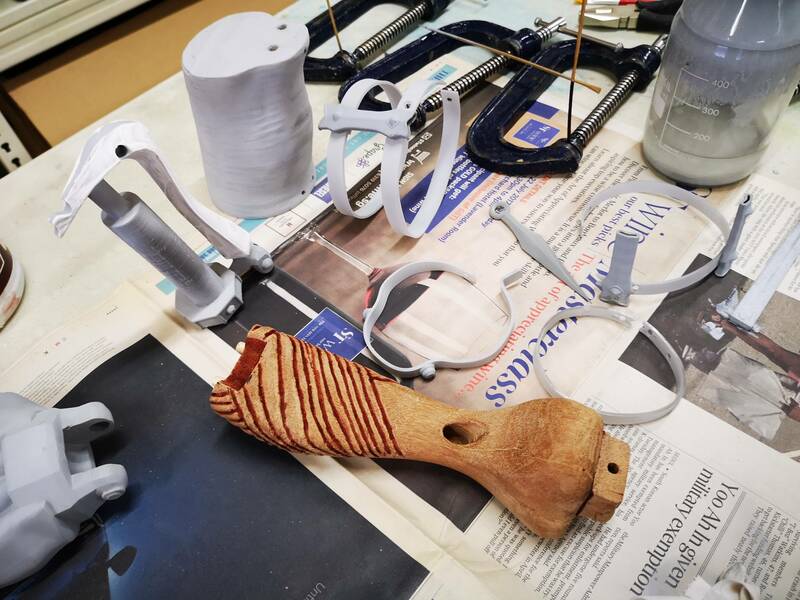 Just below you can see a selection of the images that Reddit user GS-alpeR posted to Imgur to showcase the process of constructing the real-life Shinobi Prosthetic. Well hot damn, that's an amazing construction. 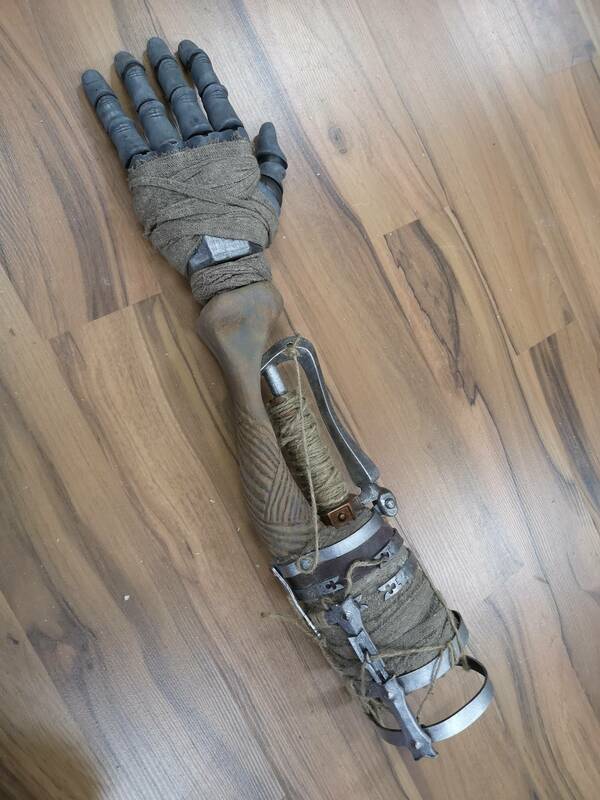 The Reddit user that created the prop said that they've taken the arm to a few promo events for Sekiro so far, and no, they're not totally convinced it would actually work as a real replacement arm. I love the attention to detail on the tiny parts of the Prosthetic arm. The bone section of the arm, made from wood, thankfully, has been purposefully scarred with a tool to give it a weathered and worn effect. After all, the Shinobi Prosthetic is a bit of a makeshift device in Sekiro. Now, can this dedicated person please help me beat the Demon of Hatred? Tagged with Action,	fromsoftware,	News,	PC,	PlayStation 4,	Stealth Action,	Xbox One.